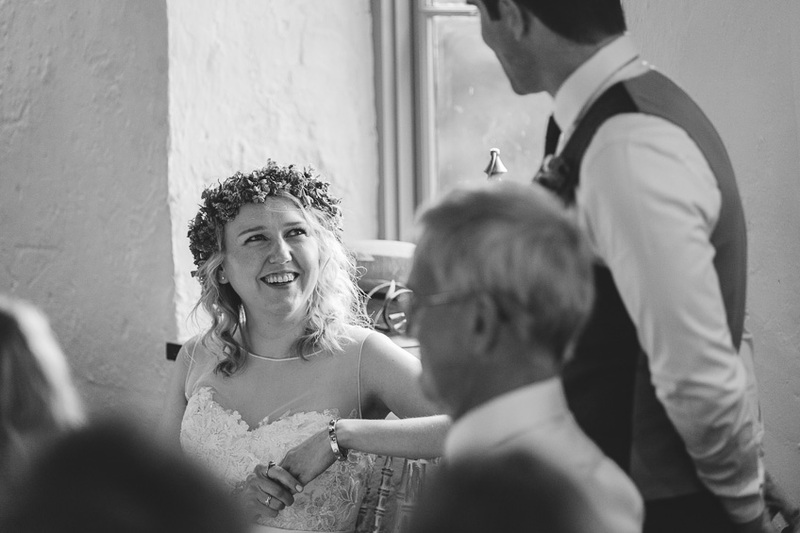 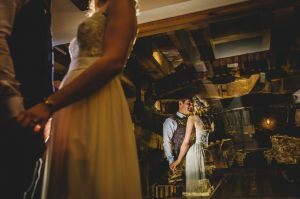 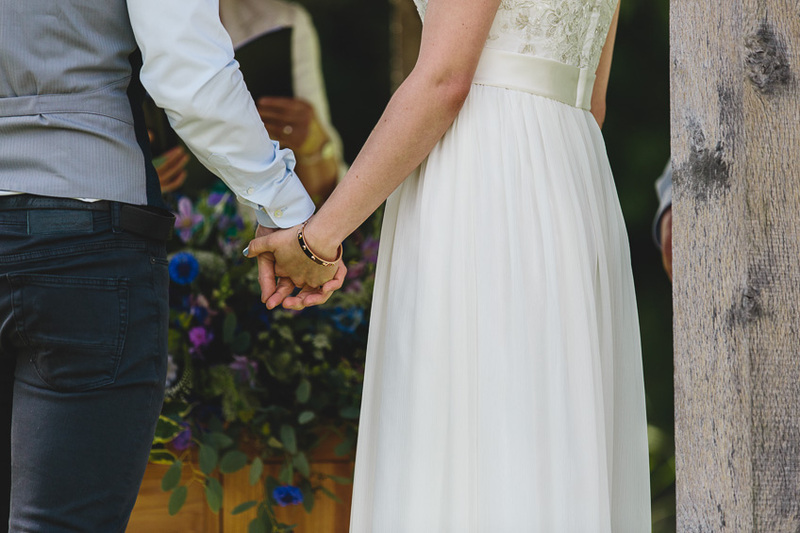 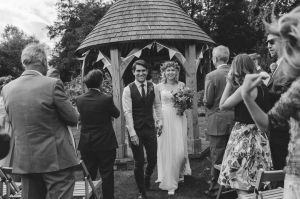 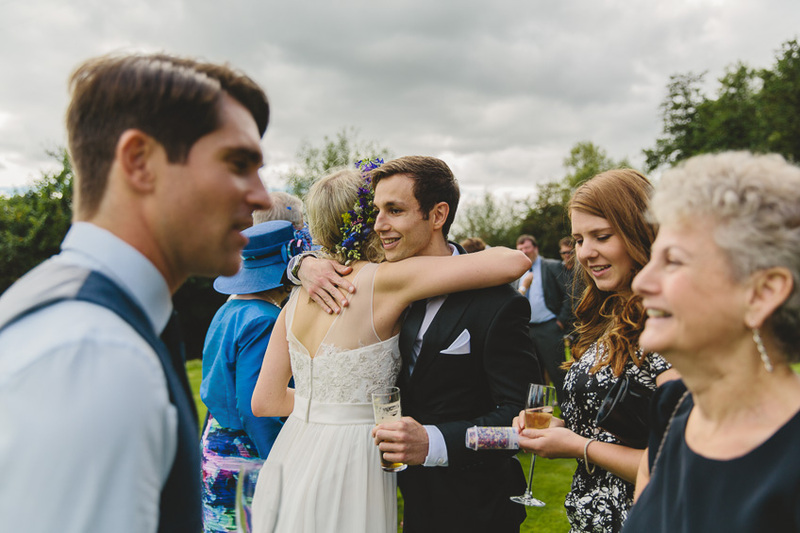 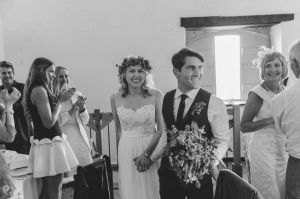 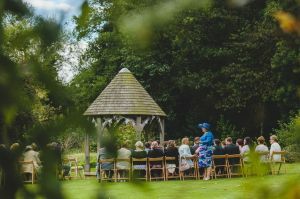 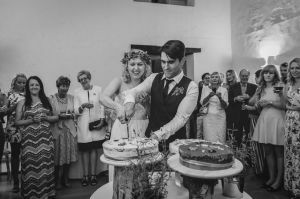 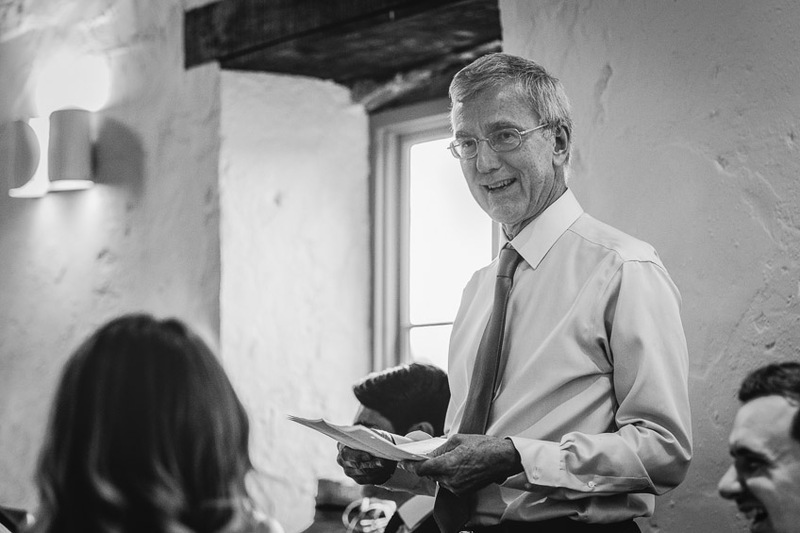 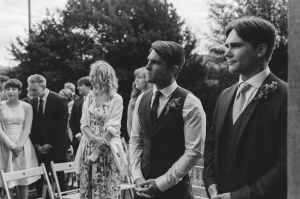 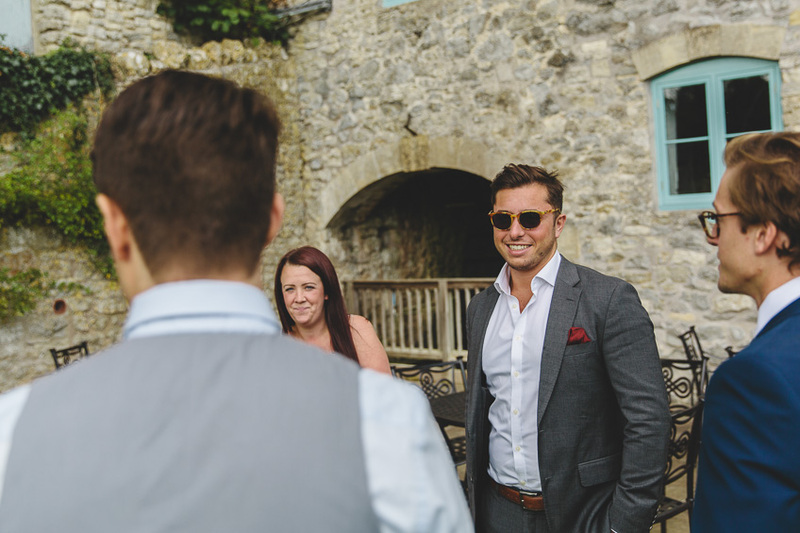 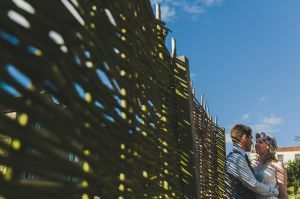 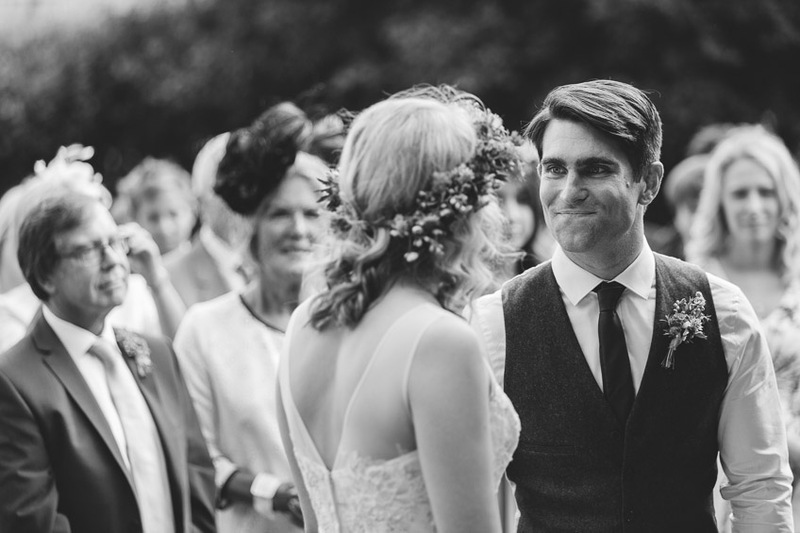 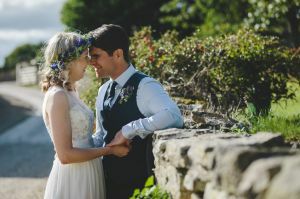 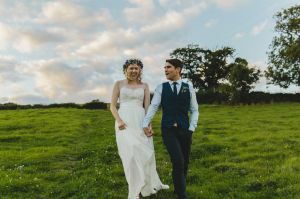 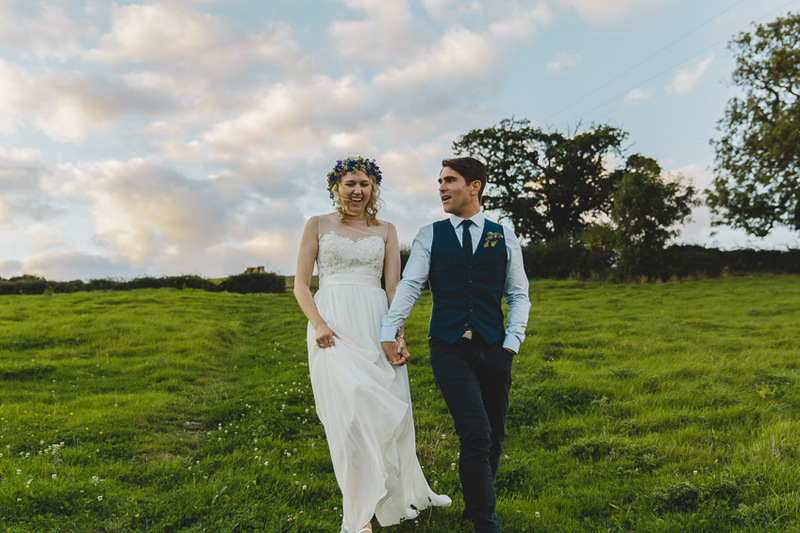 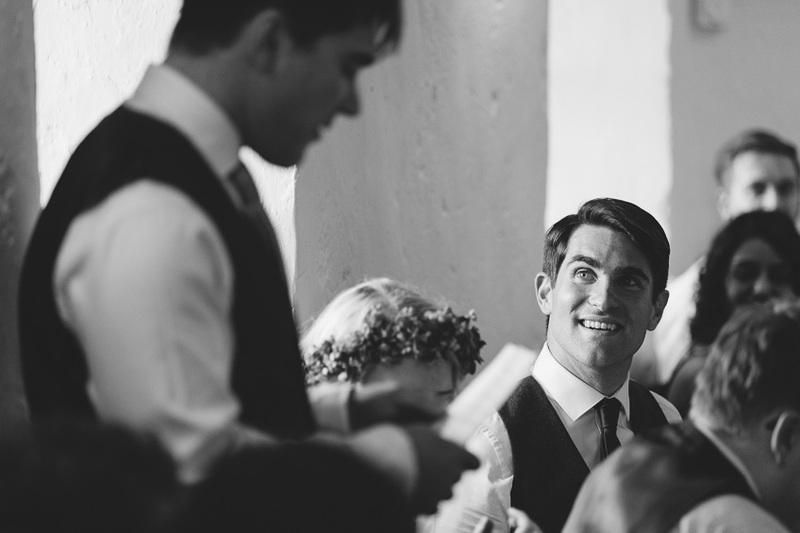 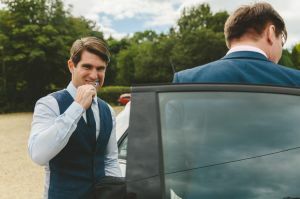 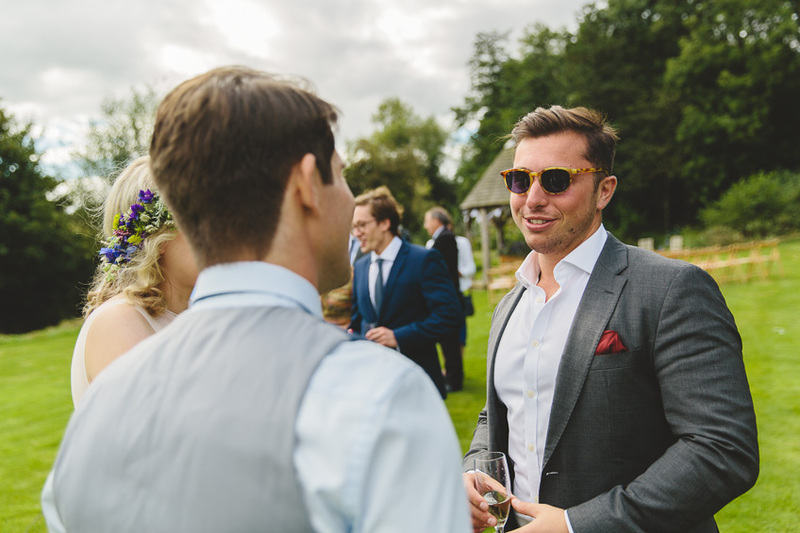 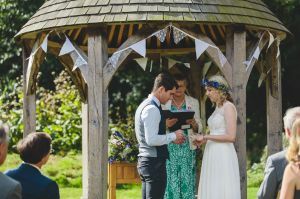 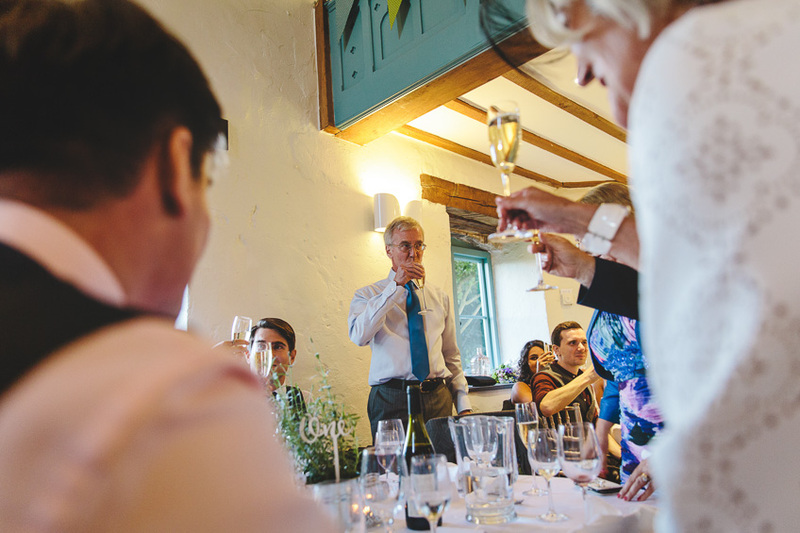 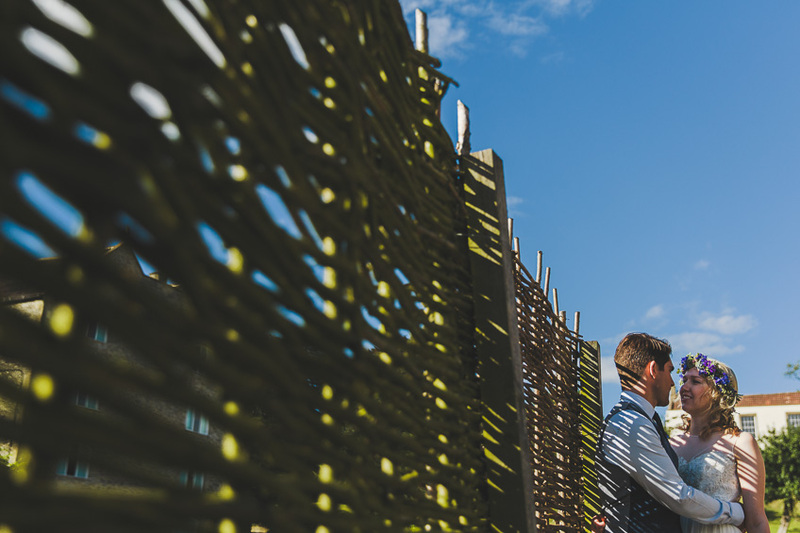 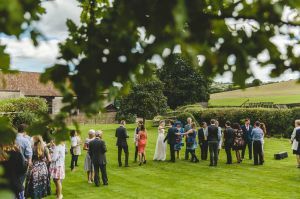 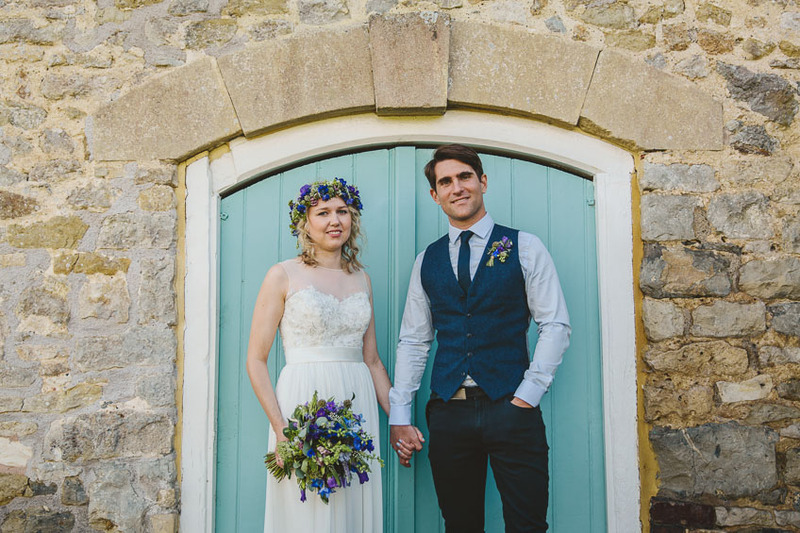 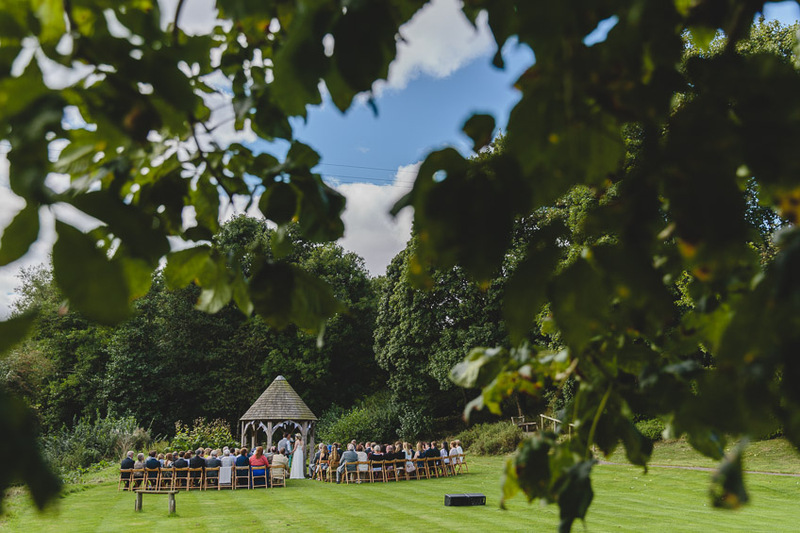 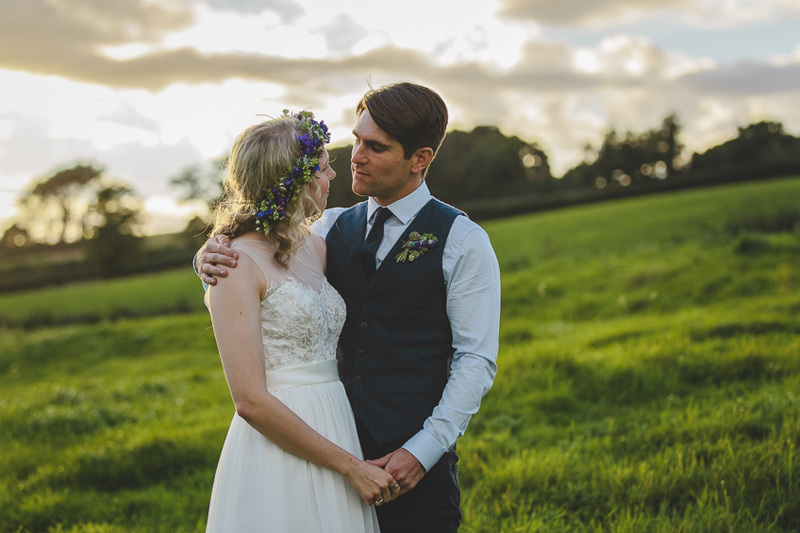 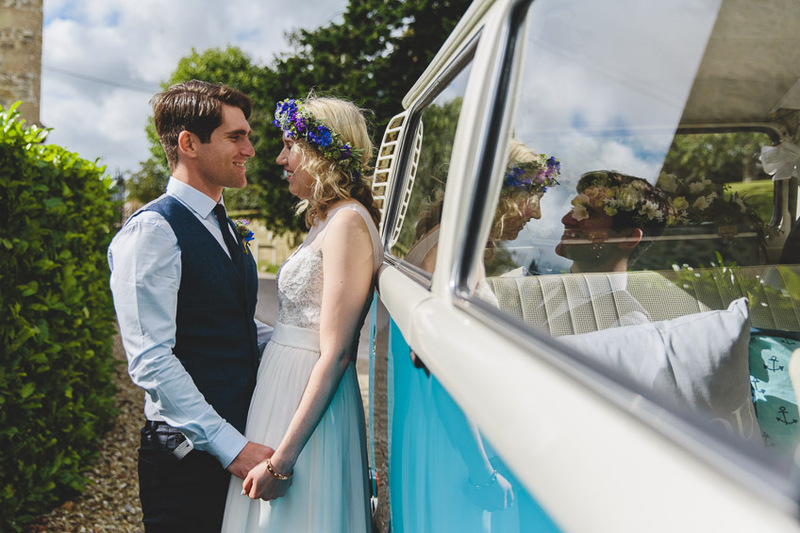 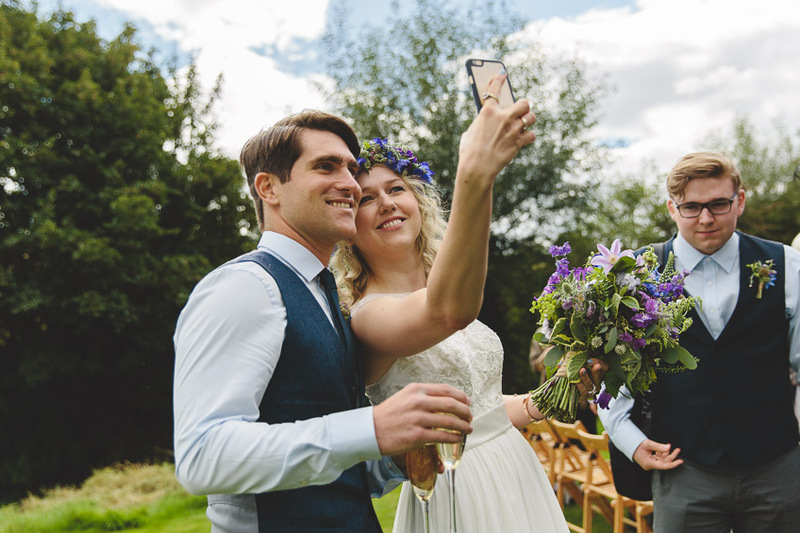 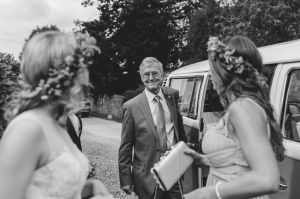 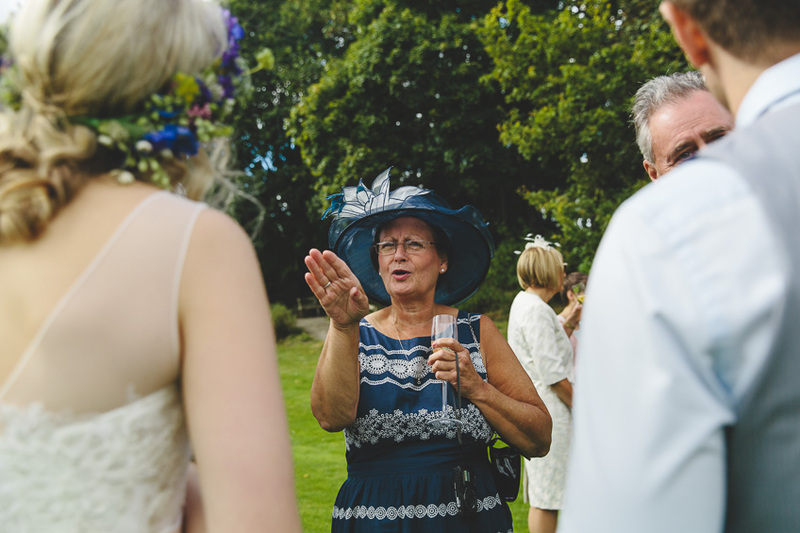 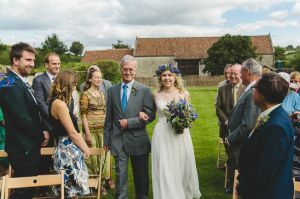 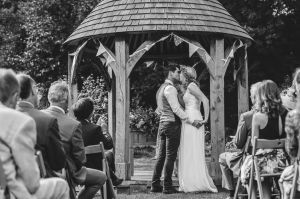 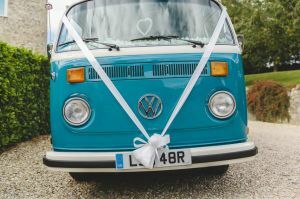 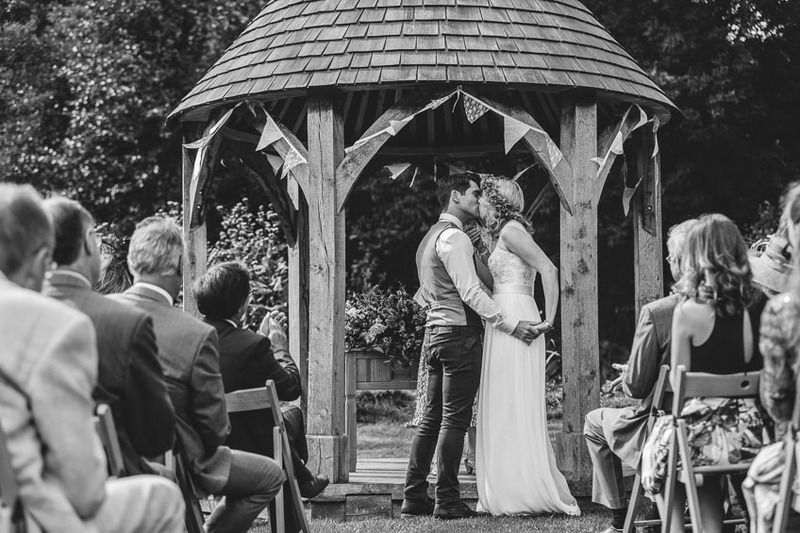 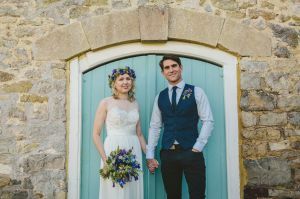 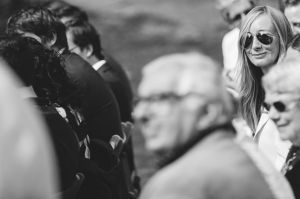 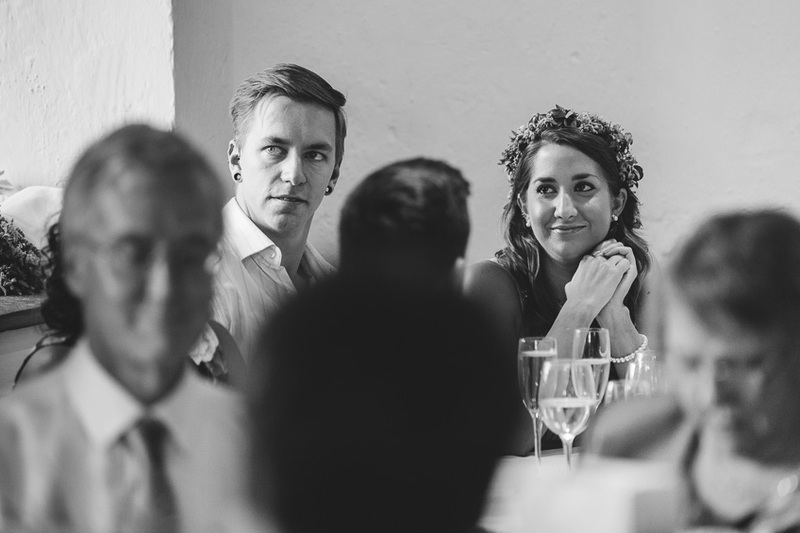 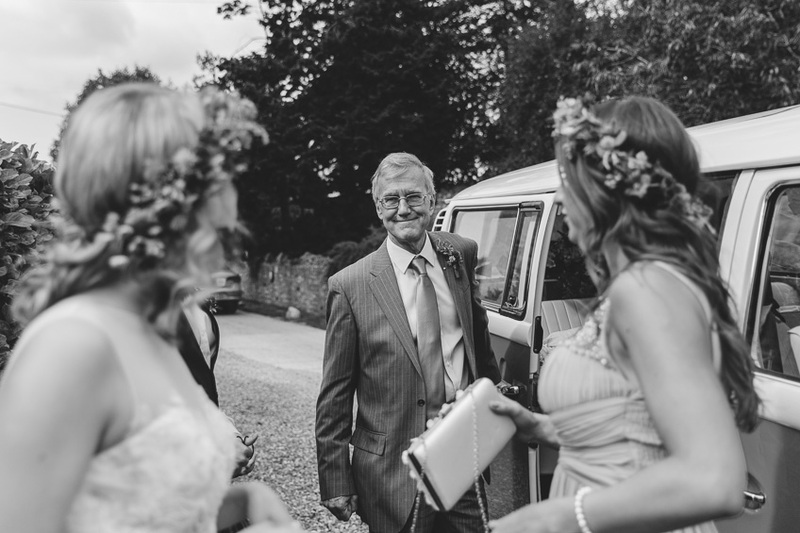 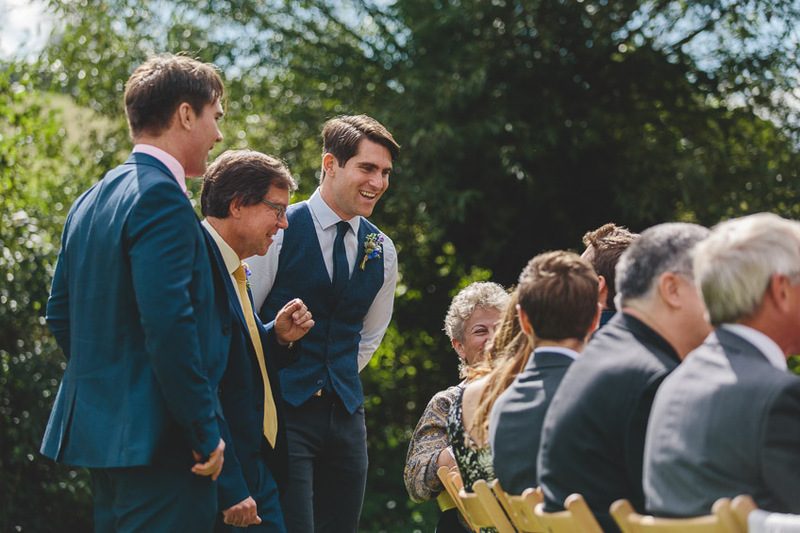 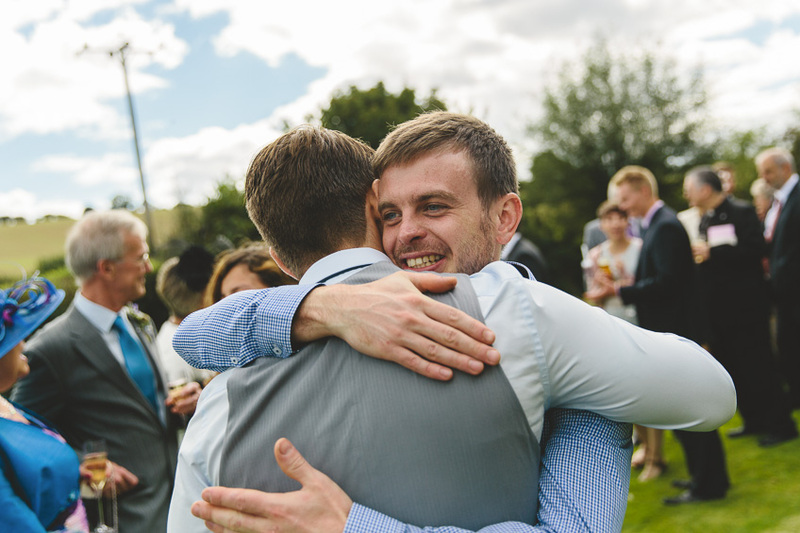 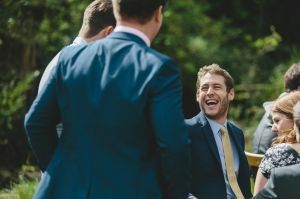 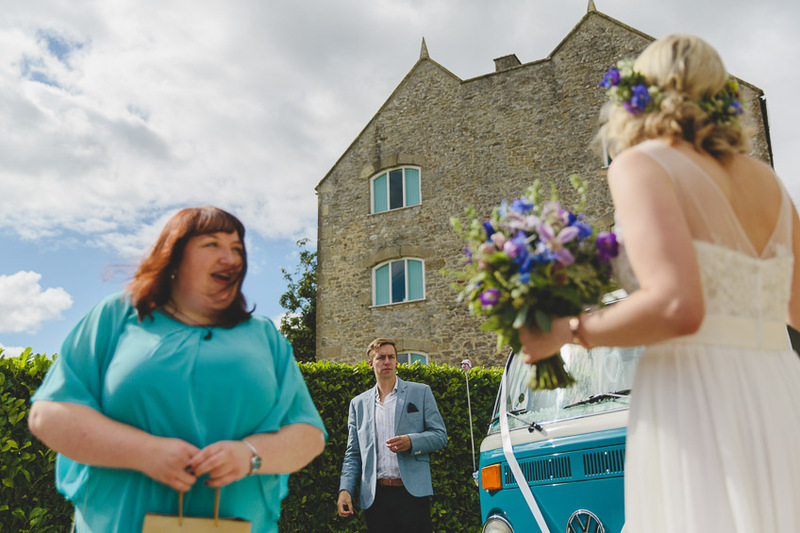 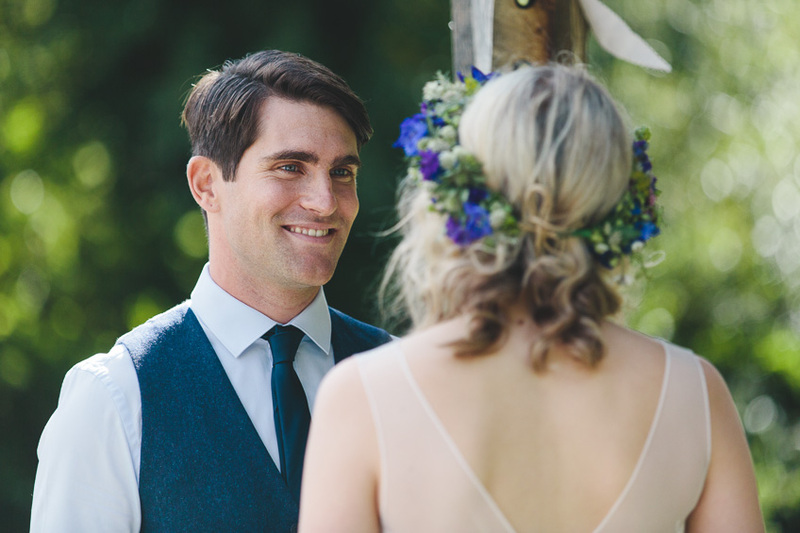 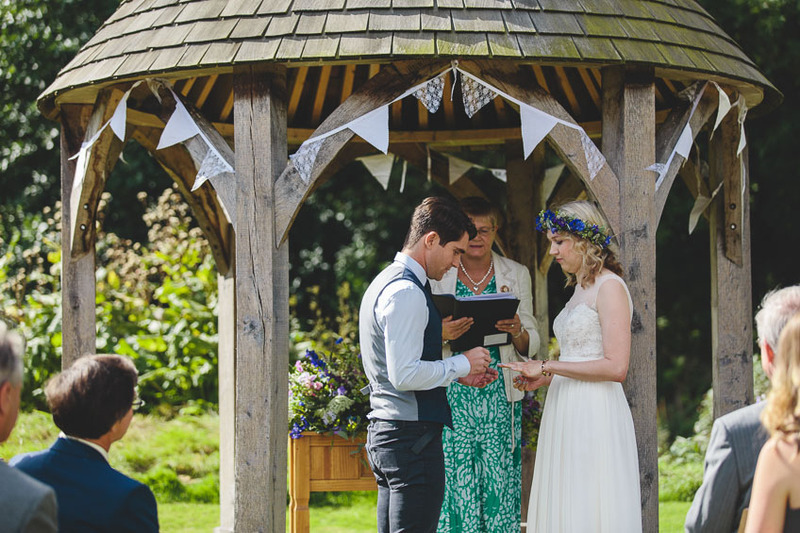 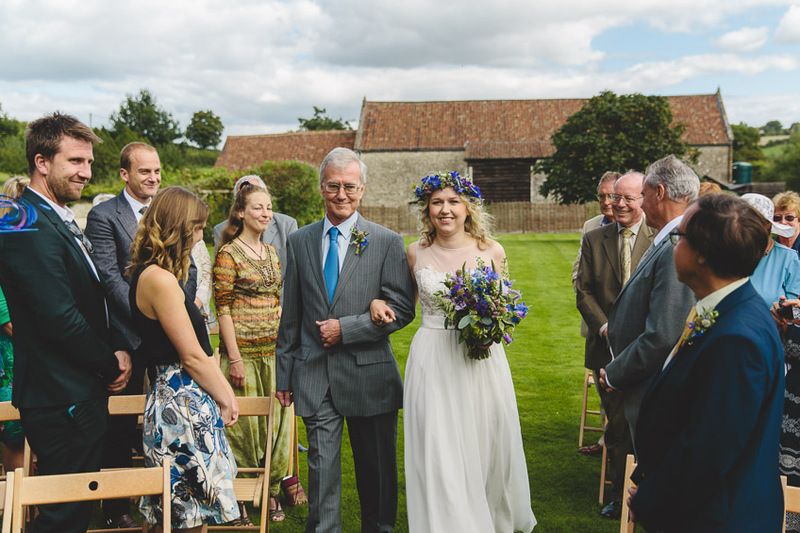 This week I’d like to share some Priston Watermill wedding photos from Phil & Kate’s outdoor ceremony. 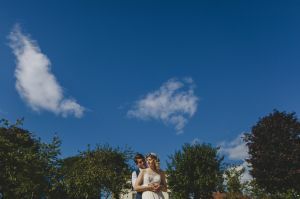 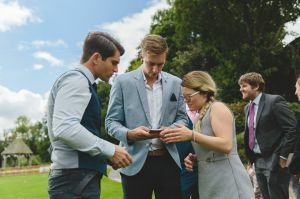 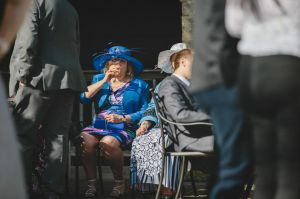 Outdoor weddings don’t happen all too often, so it’s great to be able to capture them when the weather is on our side! 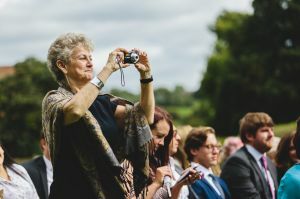 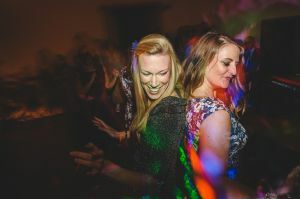 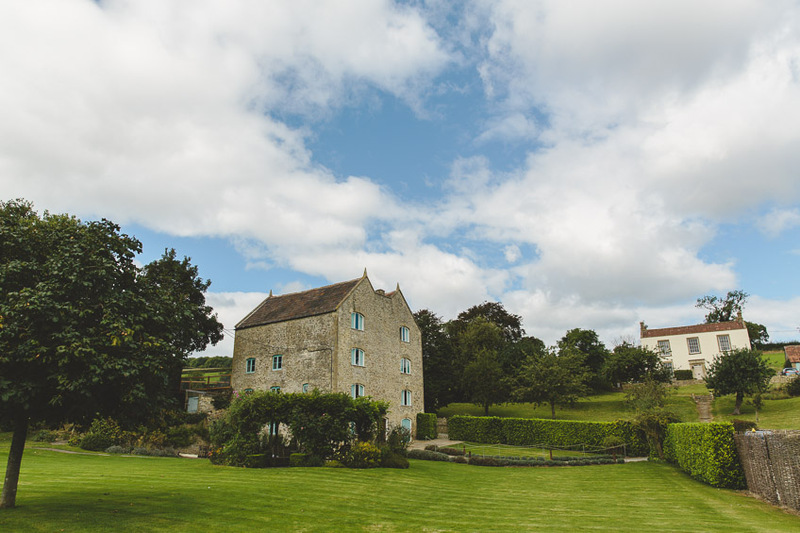 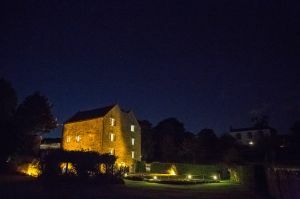 If you’re not familiar with it, Priston Mill is a really popular wedding venue around these parts. 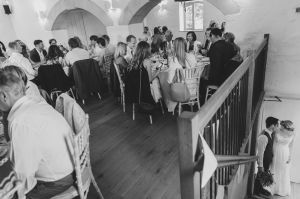 Located just south west of Bath, it’s actually two adjacent venues comprising the Watermill and Tythe Barn. 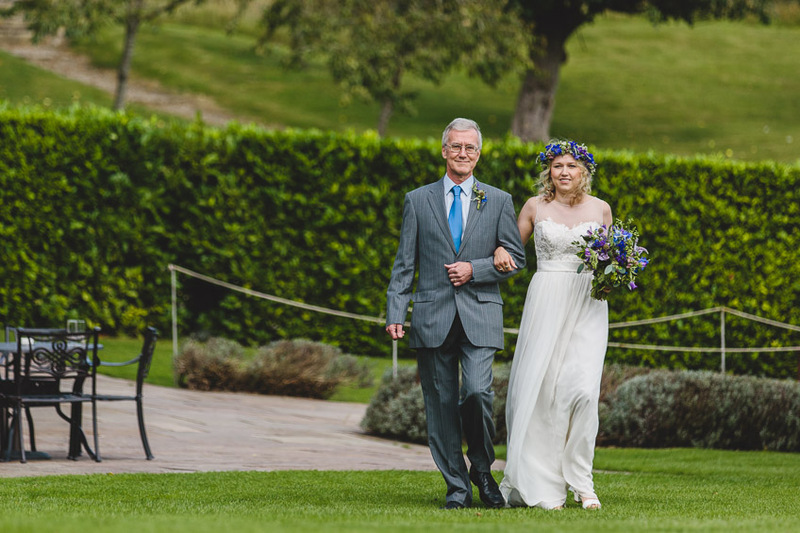 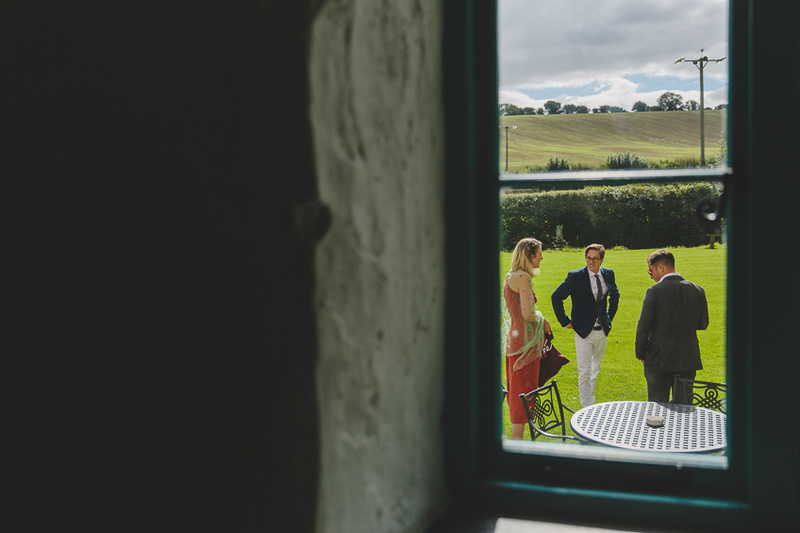 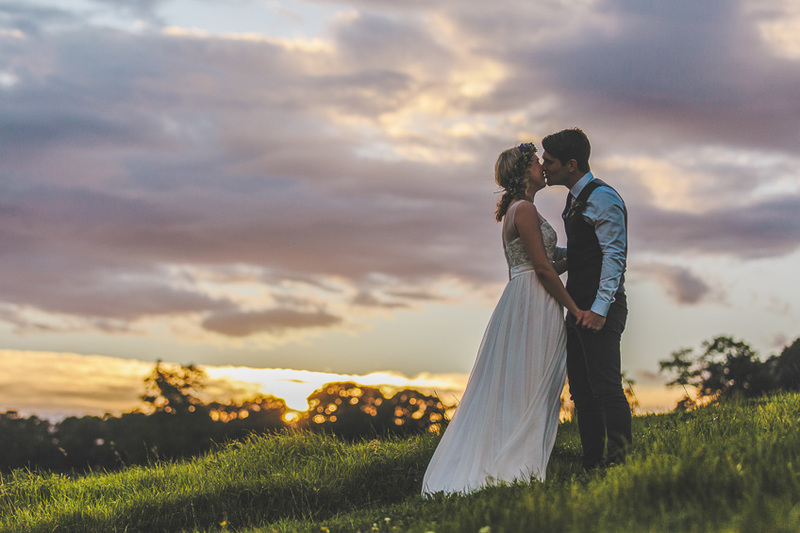 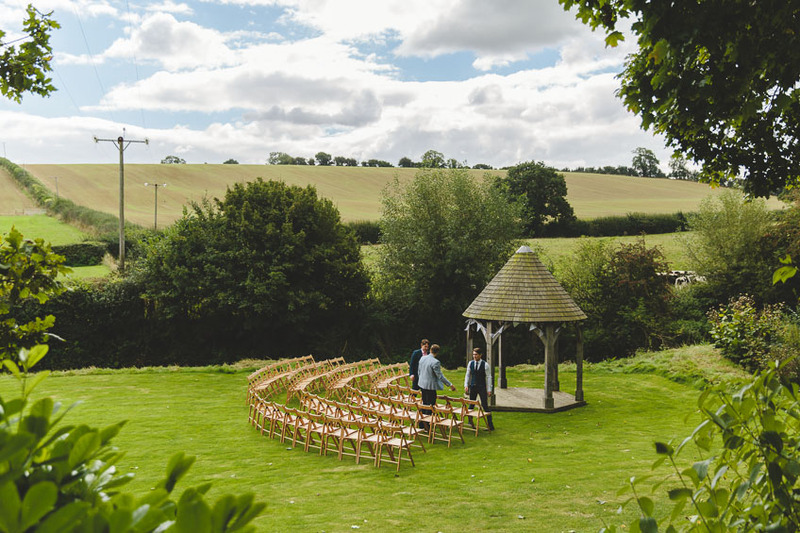 Nestled in a valley surrounded by some lovely countryside, they’re both great places to get married! On this day we were at the Watermill – a historic building set across three floors with its own working water wheel. 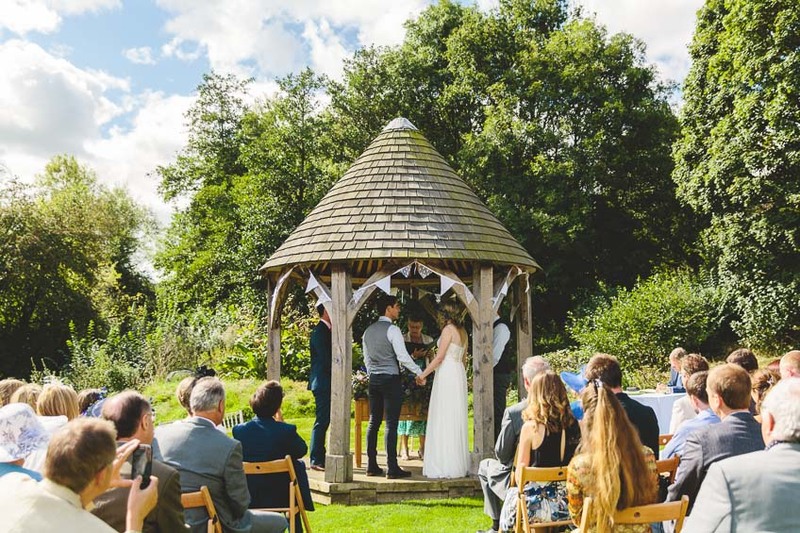 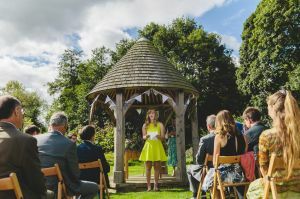 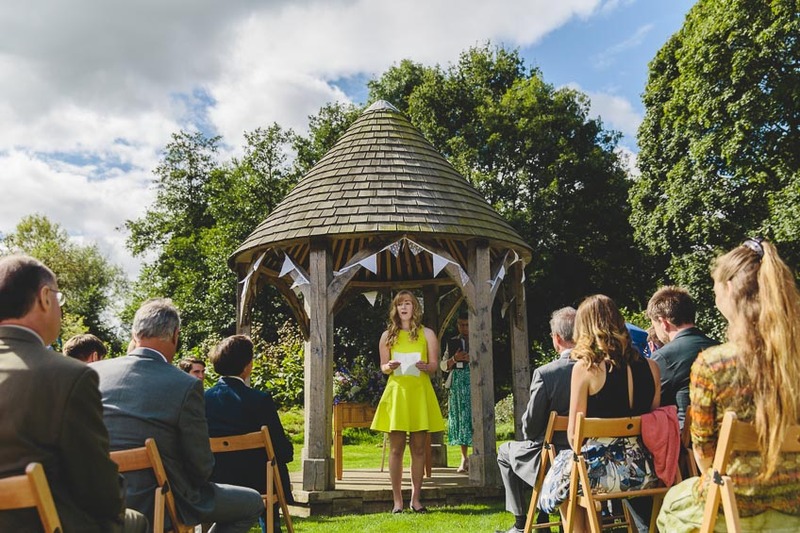 All set within beautiful grounds with it’s own pergola, and a pagoda for those outdoor wedding ceremonies. 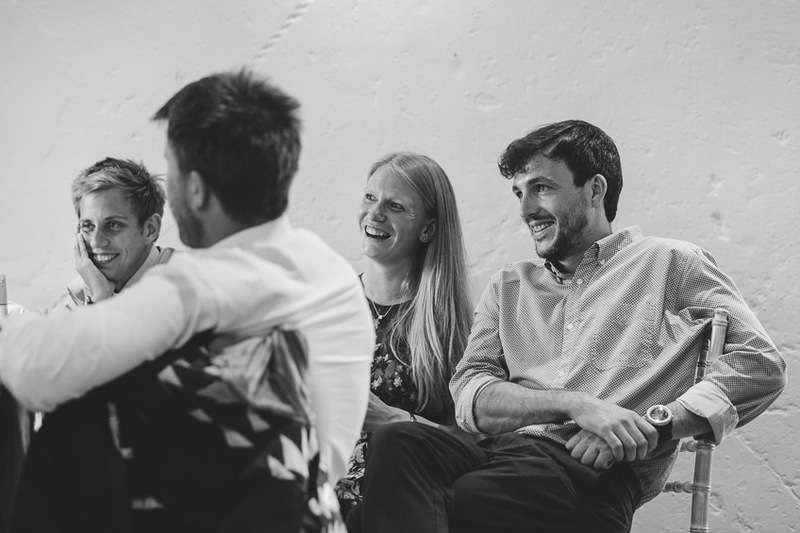 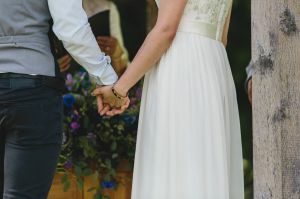 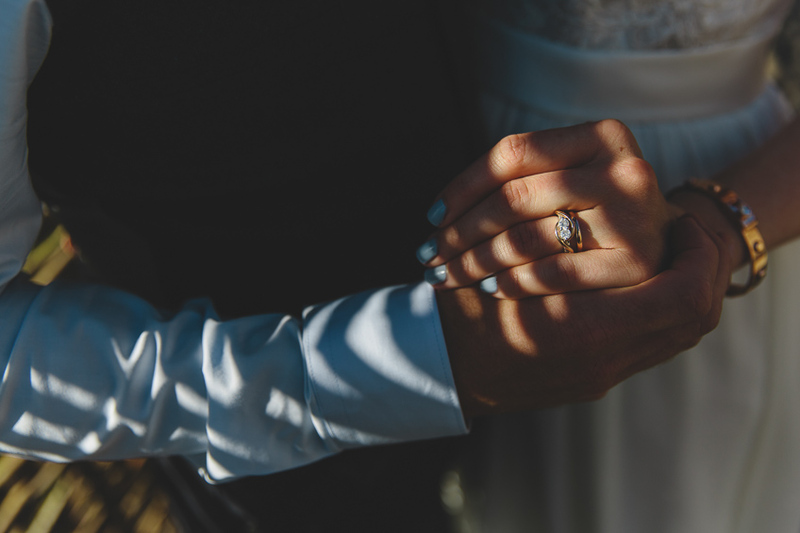 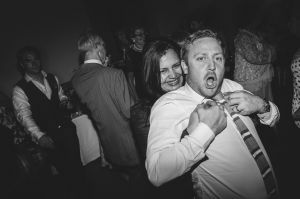 I was chuffed to bits when I received an email from Kate telling me how much they loved my work, and they really, really wanted me to photograph their wedding! 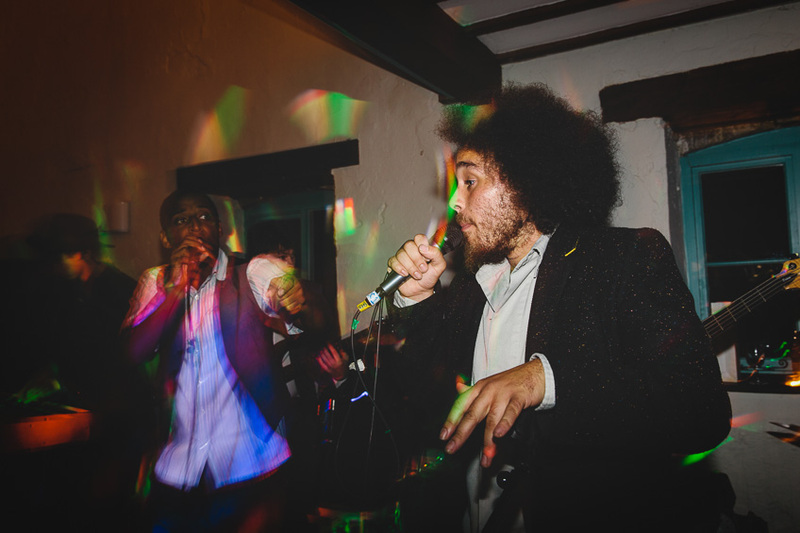 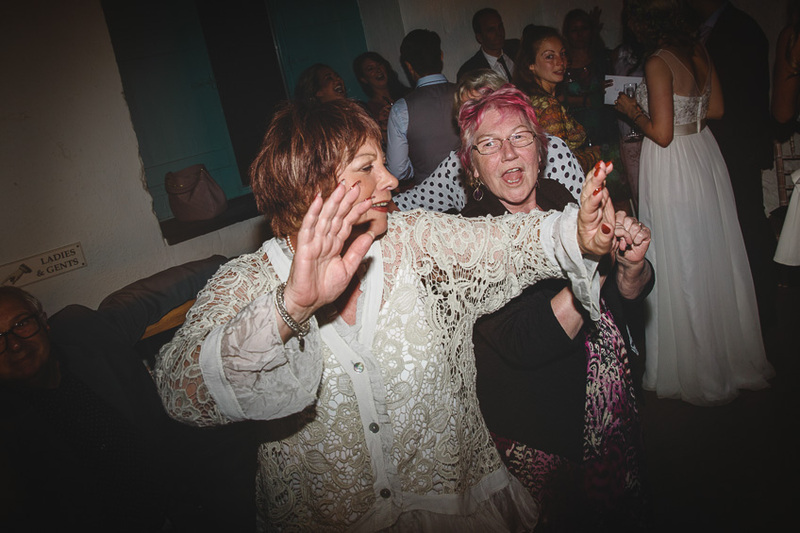 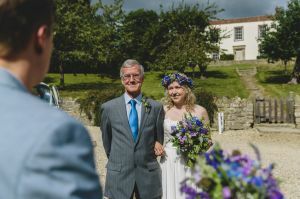 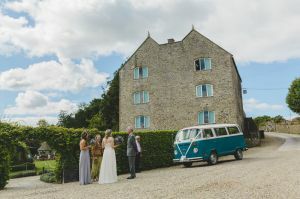 This entry was posted in Weddings and tagged Bath Venues, Countryside Weddings, Outdoor Ceremony, Priston Mill.